Hot House Turtles are New Zealand's distributor of Fluker Farms Products. Following are descriptions of each Fluker Farms products that we distribute. 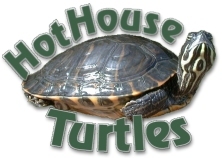 Each product has been personally tried and tested by Hot House Turtles. Fluker's Dried Soldier Worms available now!!! Naturally high in Calcium, Dried Soldier Worms are a 'must add' to your Reptiles balanced diet! 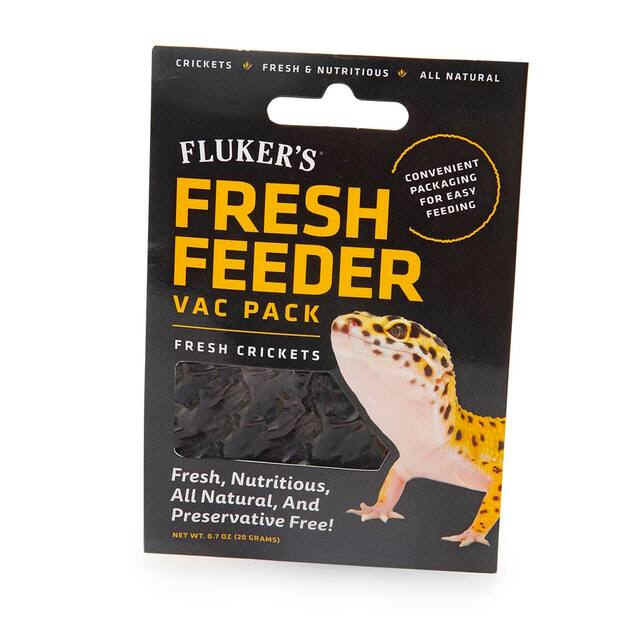 Fluker's Freeze Dried Crickets are one of the most nutritional dried foods that is available. These little morsels have been gut loaded with a high calcium diet just prior to being freeze dried, so are a great high calcium treat for your Turtle. They are also a great addition to the diet of your Eastern Water Dragon, Bearded Dragon, or Blue Tongue Skink. Large Tropical fish also find these Freeze Dried Crickets very yummy treats. Fluker's Freeze Dried Grasshoppers are one of the most nutritional dried foods available. Your critters will be impressed by the vibrant green colour of these Grasshoppers, and will be sure to really scoff into them right away!! Great addition to the diet of your Turtles, Eastern Water Dragon, Bearded Dragon, or Blue Tongue Skink. Large Tropical fish also find these Freeze Dried Grasshoppers very yummy treats. 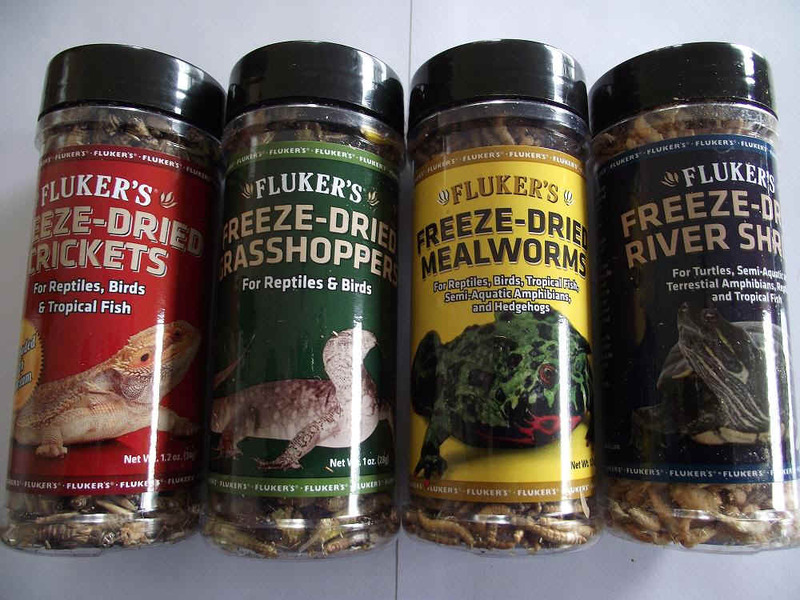 Fluker's Freeze Dried Meal Worms These are a great addition to the diet of your Eastern Water Dragon, Bearded Dragon, or Blue Tongue Skink. Large Tropical fish, and Birds also find these Freeze Dried Meal Worms very yummy. 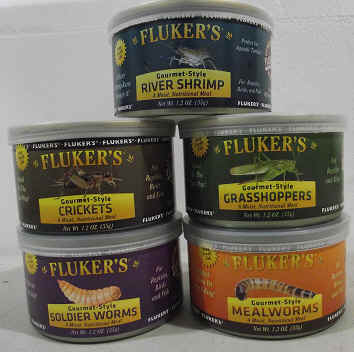 Fluker's Gourmet Soldier Worms available now!! !